Do You Wonder if it’s Time to Move? Is your home too large now that the kids are gone? Maybe you have a 3-, 4-, or 5-bedroom home and you’ve realized that your kids aren’t coming back home. Maybe it’s time to downsize to a condo, townhouse or retirement community. Does your home have too many stairs? Over time the stairs could be a challenge as you get older. Do you want to plan ahead before you have to react to an unfortunate accident? Maybe it’s time to seek out a single level home or one with no stairs. When you start to feel concerned about your security then it’s probably a good time to look for other options that will make you feel safe. 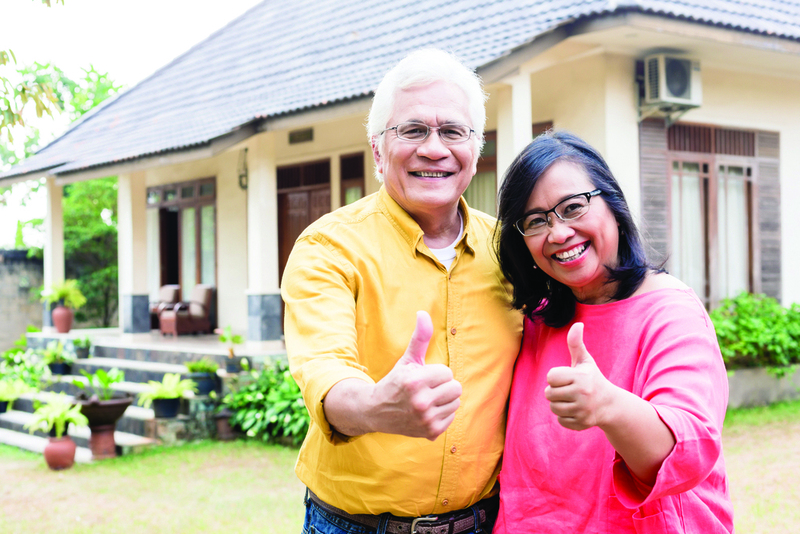 If you’re thinking of downsizing to a smaller house or condo, a realtor specializing in that field can guide you to options that could work for you. Perhaps you’re thinking of a retirement community or care home. They can share different options their other clients have chosen and even introduce you to some who have made the move. Some realtors can even set up tours for you at any of the retirement communities on the island and on the mainland. So call the folks who help older adults make this huge transition.